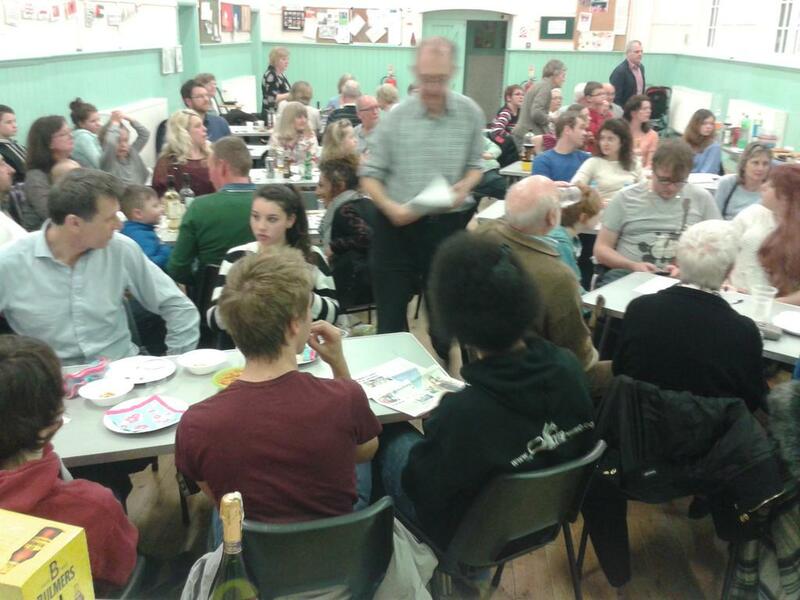 Once again a fantasitc amount of money was raised at the Stop the Incinerator Quiz night this weekend. We made nearly £600 thanks to the hard work of quiz night organisers Chris Sciberras and Sarah Gwynn. Thank you to all the others who also helped by setting up the hall, doing the food and the raffle. A big thank you also goes out to the Beddington community who filled the village hall in order to test their grey matter on a wonderful array of general knowledge questions set by our amazing quiz master Chris. Hopefully we’ll see some of you again at our next fundraiser.